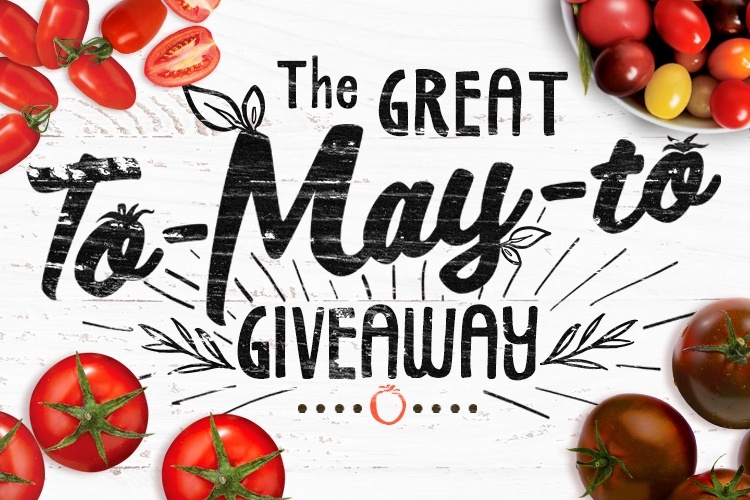 We're kicking off the Great To-May-To Giveaway by spotlighting the one that started it all...Campari®. Read on to learn more about how it was developed, as well as different ways to enjoy this versatile wonder! 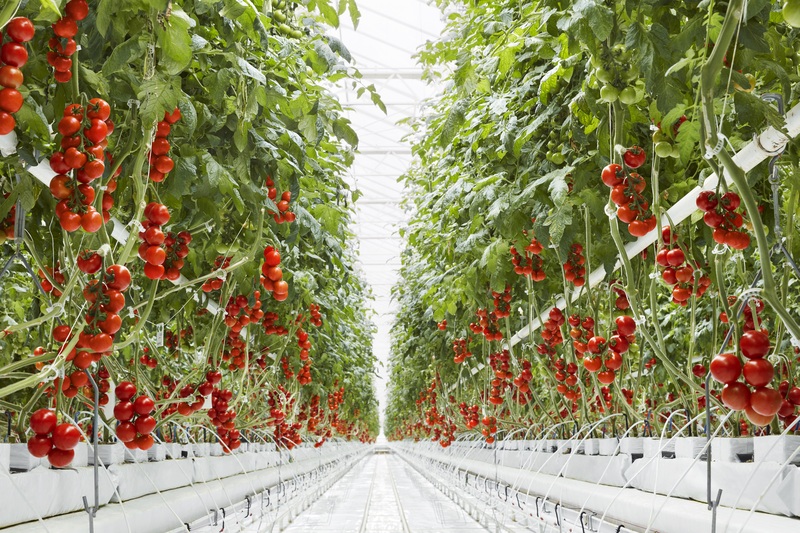 Back in the early 90s, greenhouse tomatoes had a bit of a bad rep. See, many thought that bigger was better, so often times tomatoes were overwatered, resulting in big, flavorless, watery tomatoes. Not good! But at SUNSET®, we sought to change that. "Throw out all the rules that say big, big, big. Let's just focus on flavor." That was always the inspiration behind Campari®. Our goal was to break the notion, push the boundaries, and turn the industry on its head. It took years of trials and hundreds of tomatoes to find The One. And once we tried it, we knew. Perfect size, well-balanced flavor and consistent quality all added up to the tomato lover’s tomato: Campari®. It was the world's first branded tomato, and the first time a tomato wasn't just a tomato. It had to be Campari®. Now, over 20 years later, Campari® is the #1 cocktail tomato, and is requested by name by foodies and chefs around the world. 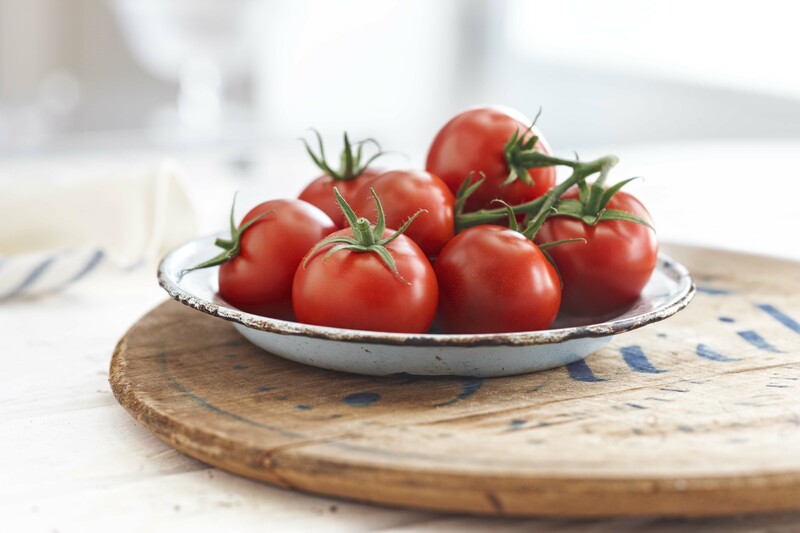 So, what makes Campari® the tomato lover's tomato? - Its versatility. Due to it's smallish golf-ball size, Campari® is perfect for virtually any dish, from appetizers to sauces to sandwiches. - Its balance. Not too acidic, not super sweet. 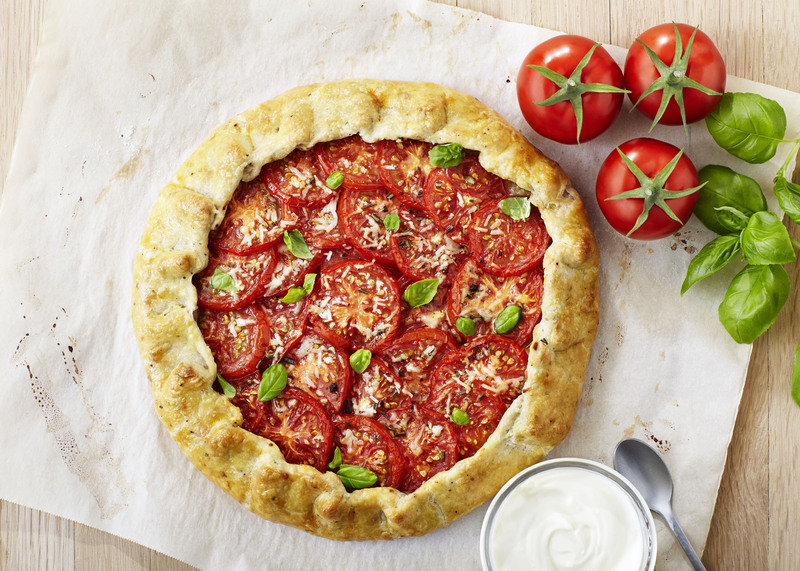 It's somewhere in the middle, to make sure all you get is amazing tomato-y flavor. Every time. - Its availability. Because it's greenhouse grown, you don't have to wait around until summer for garden fresh tasting tomatoes. They're consistently available all. year. long. - Its flavor. Yep. When it comes down to it, it's all about the flavor. Fresh, aromatic, and addicting. It doesn't get better than Campari®! Check out some of our favorite Campari recipes, and be sure to enter to win a great tomato giveaway of your own!